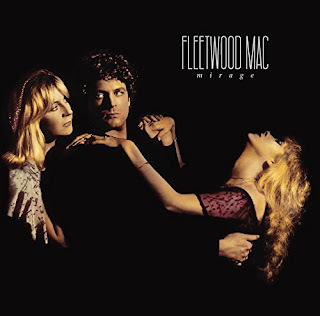 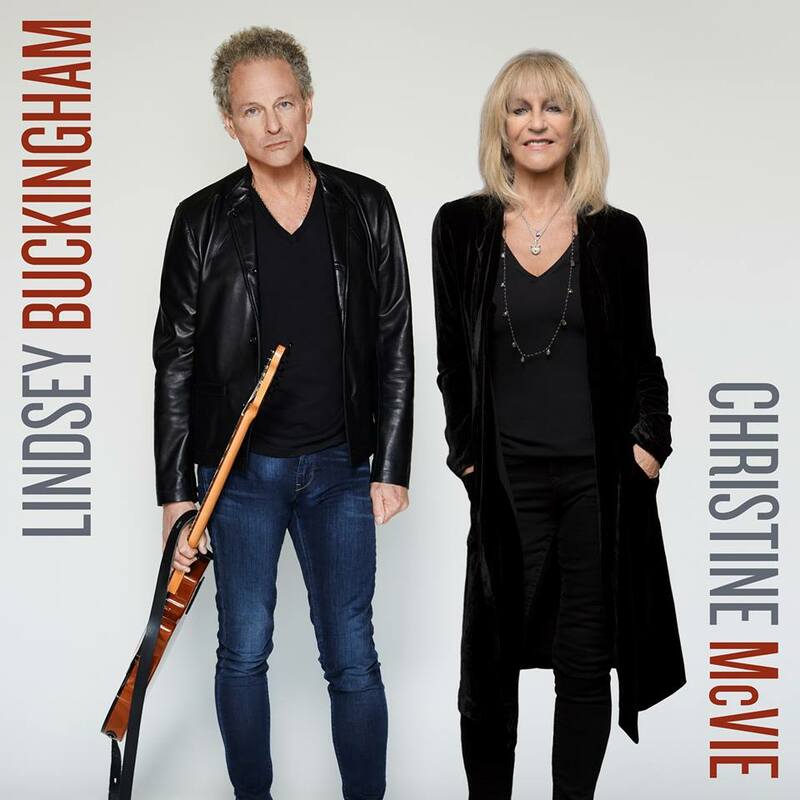 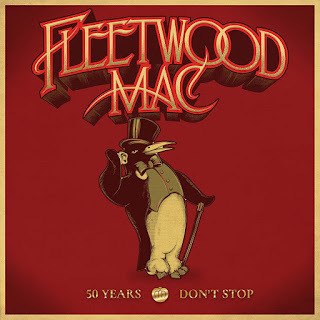 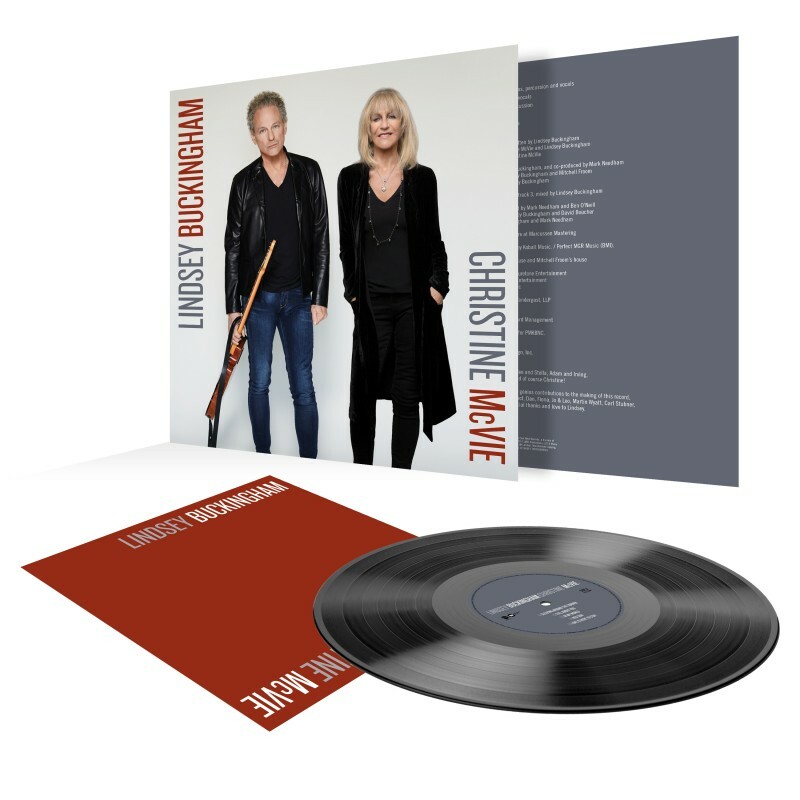 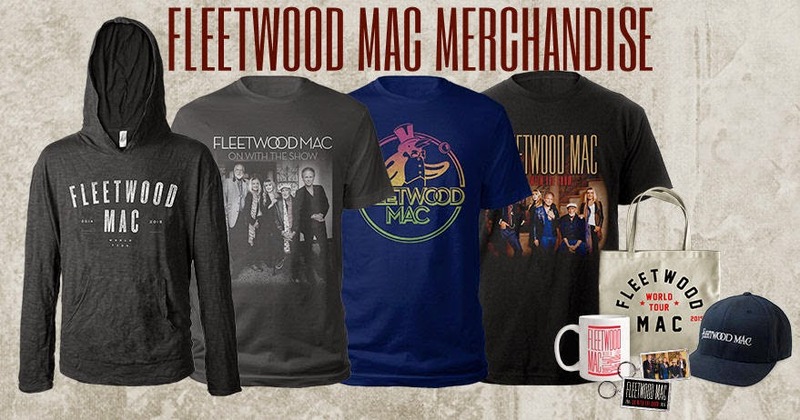 Fleetwood Mac's The Very Best Of remains on the big chart in the US for a second week moving down slightly to #166 after re-entering the Top 200 last week on sales of 3,310 units. Three albums on the charts... Fleetwood Mac's box set "25 Years The Chain" remains on Irleands Top 100 moving down to #55 after debuting last week at #43. 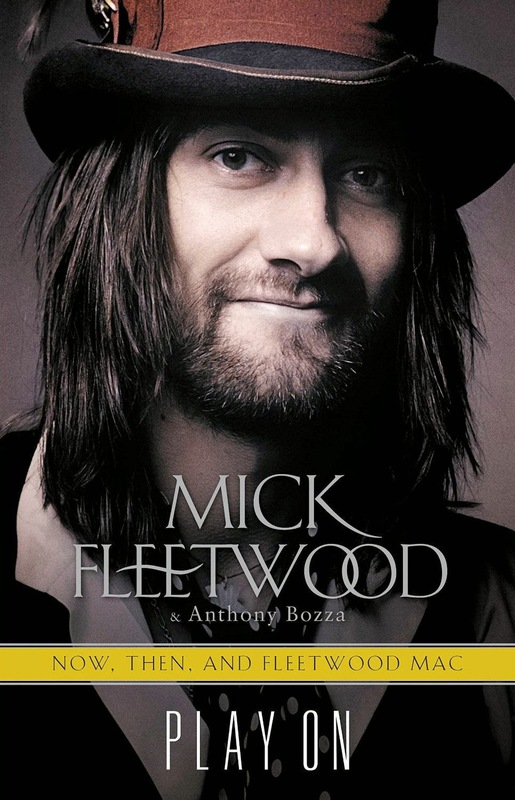 Greatest Hits moves up the chart to #44 from #83 last week and The Very Best Of moves down to #70 from #64 last week. 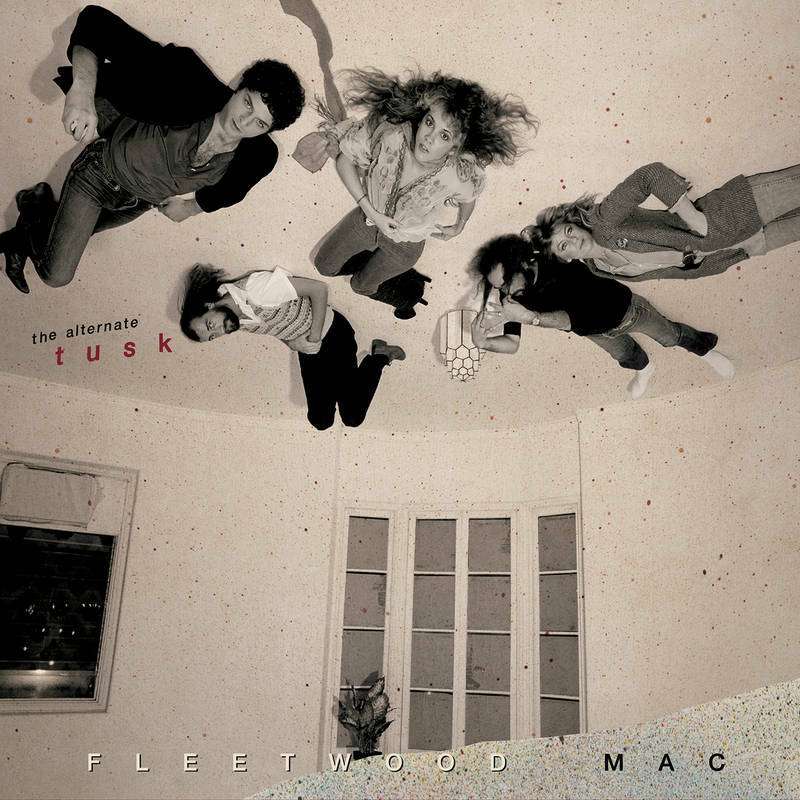 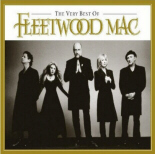 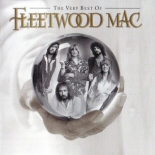 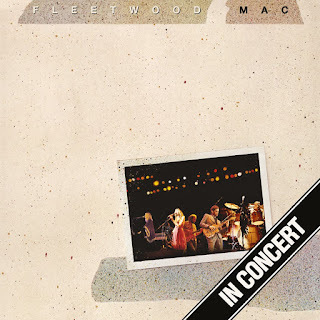 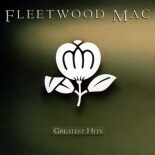 # 44 (83) Fleetwood Mac - Greatest Hits. Fleetwood Mac's 4 disc box set "25 Years The Chain" after debuting at #12 last week moves down to #17 this week which is pretty amazing for a set initially released in 1992 but given the deep discount of the box set it's no surprise... It's a great box set full of all the hits! Fleetwood Mac's Rumours is sitting at #9 this week. 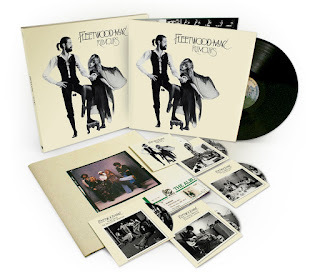 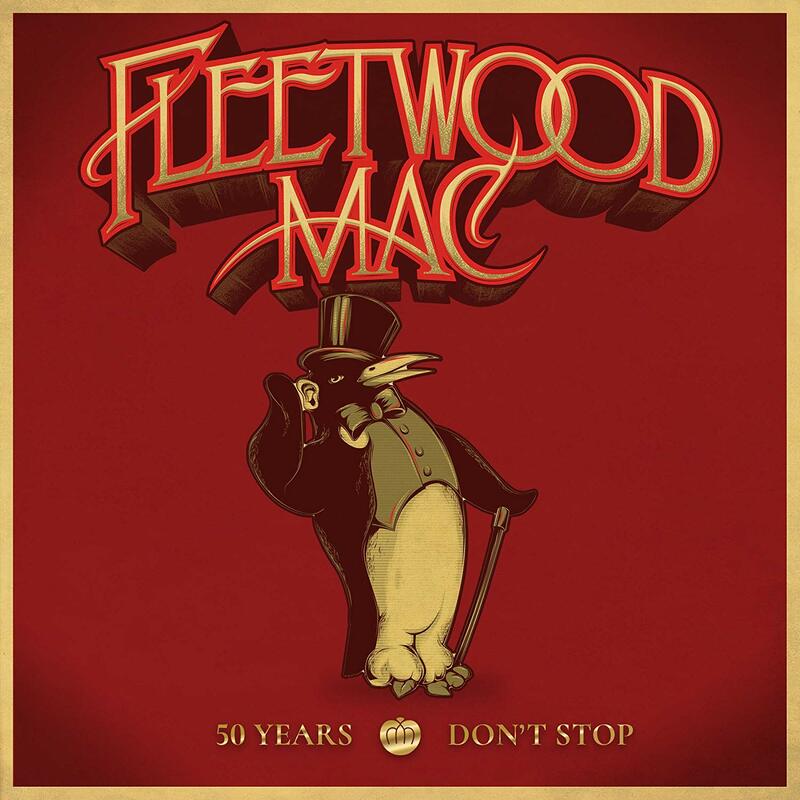 Fleetwood Mac's The Very Best Of moves down to #35 this week from #30 last week. 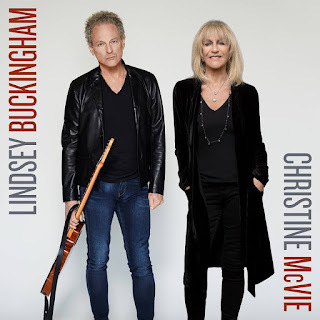 Fleetwood Mac's The Very Best remains in the top 10 this week moving down one place to #7. 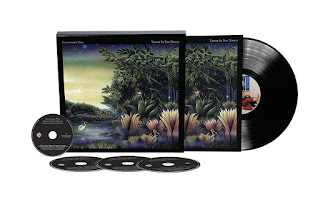 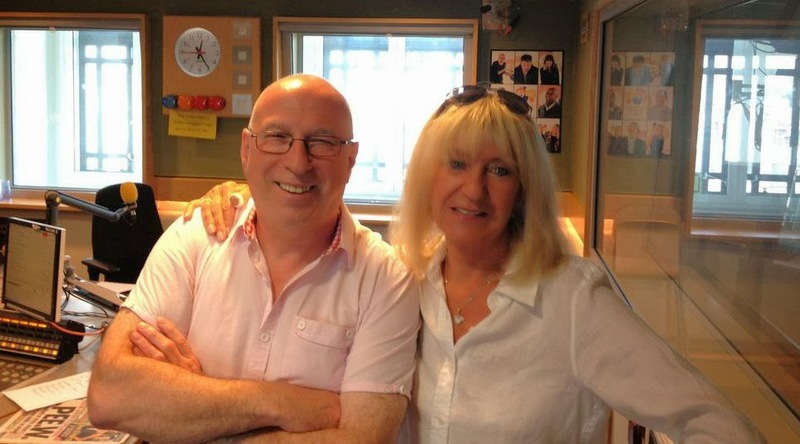 Stevie's Crystal Visions, The very Best Of drops off the chart this week. 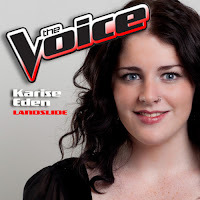 Karise Eden, from Australia's TV show "The Voice" moves back into the Top 20 on the Top 100 singles chart with a cover of Fleetwood Mac's Landslide - moving up to #15 from #42 last week. 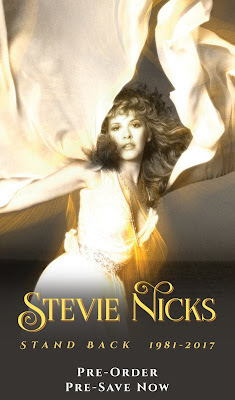 The single is now Gold in Australia representing sales of 35,000 units.